Trendy prints There are 7 products. We were told that dragonflies are a sympol for prosperity, success, harmony, strength, peace, dreams, balance, purity, mind, awareness and an optimal life. Who wouldn't want that? 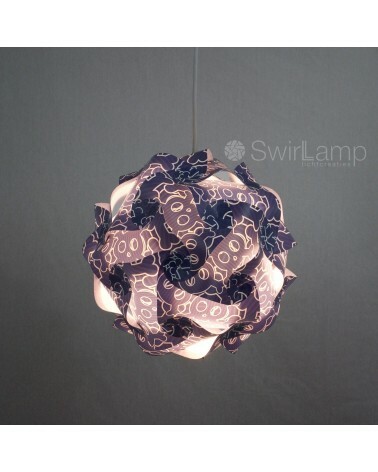 With this lampshade with green, blue and pink dragonflies, you are bringing a lot of positivity into your house! 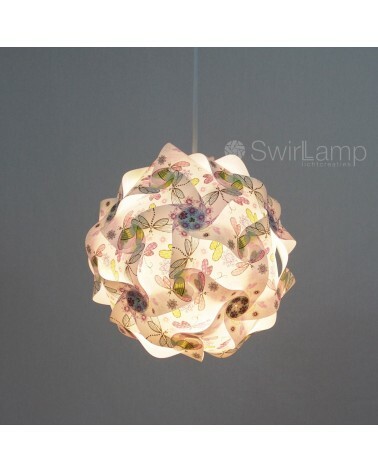 It looks as if the flowers were sketched upon the lamp. Fine lines and every now and then a green accent. 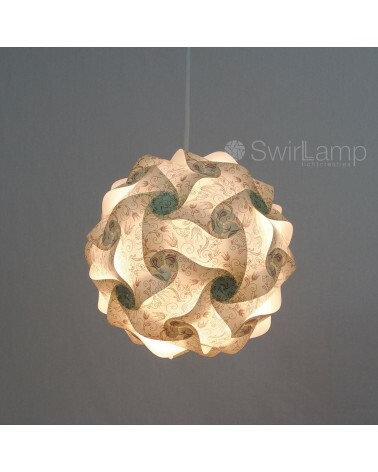 With the pasty green framing colour, this lampshade is perfectly suitable for the baby bedroom or the romantic (girl’s) bedroom. Petrol, green, beige, orange, black and white. 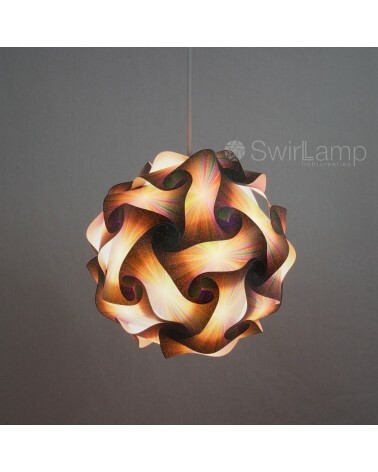 Those are the colours of the trendy pattern of triangles on this swirlamp lampshade. 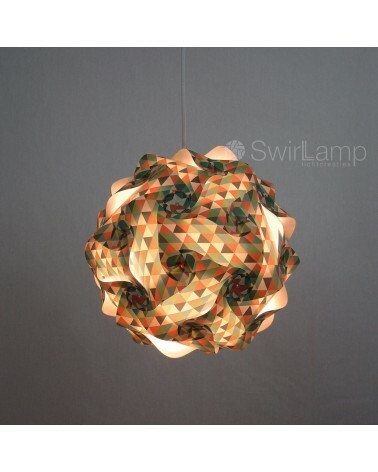 A colourfull eyecatcher for the kitchen, livingroom, bedroom or even the toilet! 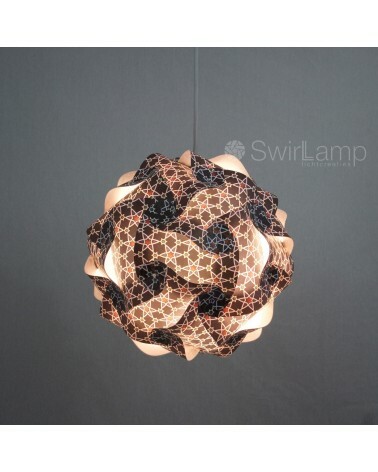 The Swirlamp Skull lampshade is the perfect match between rough and stylish. 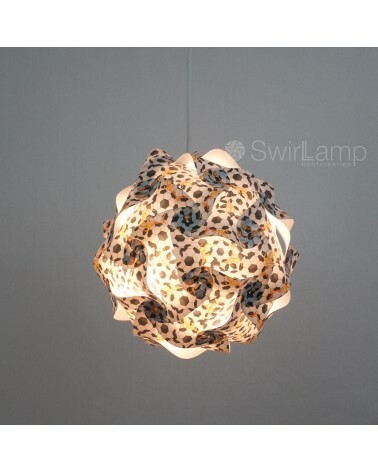 The white skulls against a deep blue background make this a great lamp for a teens’ bedroom.